Supreme comfort footwear at up to 70% off RRP. Whether you like to play sports or you're interested in fashion, women's canvas shoes are a great addition to any wardrobe. So, whether you want canvas shoes for skateboarding or to make a statement with a knee-high boot, there's something for everyone. Canvas is a light, flexible material that is also breathable, making it an ideal choice for sports shoes. 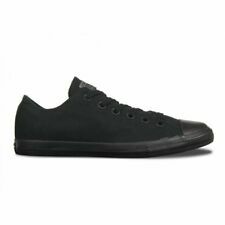 You can find a range of canvas women's shoes on offer that are specially designed for sports use, such as baseball shoes . The flexible canvas makes them easy to run in and the rubber sole also helps to give them grip. Canvas skate shoes are traditionally worn for riding skateboards. Again, the flexibility of canvas is key, as it makes for a more comfortable ride. 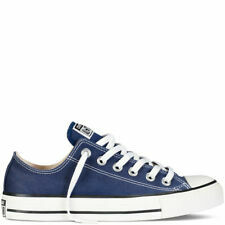 Skate shoes are also popular as a form of casual footwear and they also look great worn with jeans, dresses and skirts. If you're into running, then a pair of women's canvas trainers are a great choice. The material helps to keep your feet cool, so you'll be more comfortable when running for extended periods and over long distances. Canvas ankle boots are a good way of providing support not only for your foot but also your ankles too. There are plenty of styles to choose from, including canvas ankle boots with a small heel which is ideal if you want casual footwear and also a boost for your height. If you prefer a more sporty or casual look, why not choose a pair with a concealed wedge heel. For something that's easy to take on and off, a pair of slip-on canvas boots are a good idea, or if you want to add a little bit of interest to your shoes you can choose a pair with buckles on them.